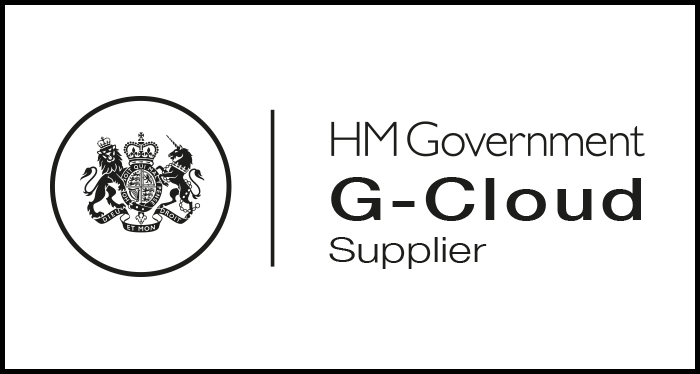 We are pleased to announce that our case management software, Workpro has been awarded a place on the G Cloud 10 framework, available on the UK Government’s Digital Marketplace. Customers interested in our flagship Workpro case and complaints handling software can now view comprehensive new online product documentation. 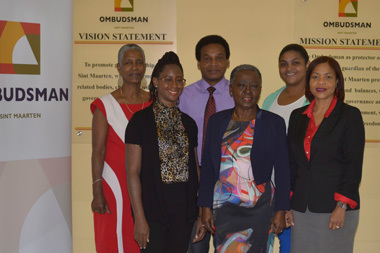 The concise and clear support content has been created by technical-communications firm doc-department. 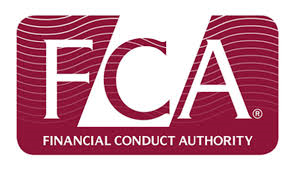 Deadline approaches for FCA new complaints handling rules – are you ready? With just over a week remaining until the Financial Conduct Authority’s (FCA) new rules on customer complaint handling come into force, is your firm ready to comply? 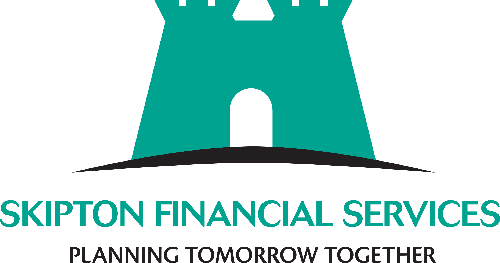 Computer Application Services (CAS) welcomes Skipton Financial Services (SFS) as the latest customer to choose Workpro complaints management software.